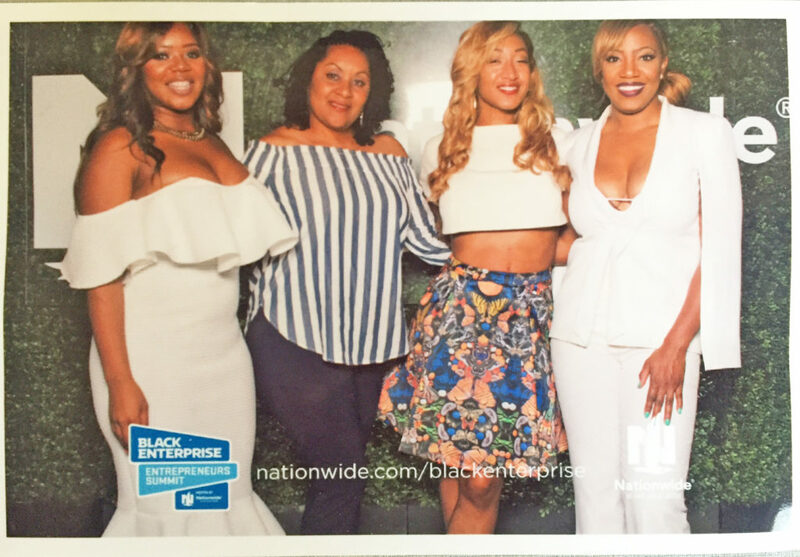 Many people ask why they should invest in professional development and at the Black Enterprise Entrepreneur Summit Wednesday’s opening festivities made a bold answer as to some of the fruitful reasons why. Professional development is about more than sitting through conferences and hoarding business cards. It’s about opening yourself up to the possibility to do better, work harder, make more money, and learning to enjoy yourself through the process. The opening night was a wonderful emulsion of all these reasons with a great lesson in working hard and playing harder. The first day of the conference showcased how to best take on professional development, from the inside out. A big part of really evolving professionally is evolving personally. By making it a priority to master new techniques and challenge yourself to step out of y our comfort zone you also make strides in becoming the best you can be for your business. The sessions for Wednesday started with a frequent nail bitter for many professionals, business presentations. In the Mastering Business Presentations session you had the chance to hear from some great including Alfred Edmond, the Executive Editor at Large for Black Enterprise, on honing your skills to present in ways that moves and motivates your listeners. With that session pushing you from within you quickly moved to how to take that motivation and make it work for your business. With a conference focused on moving you from internal development to external development the session on business in Houston was a cornucopia of business ideas on how to expand to Houston. 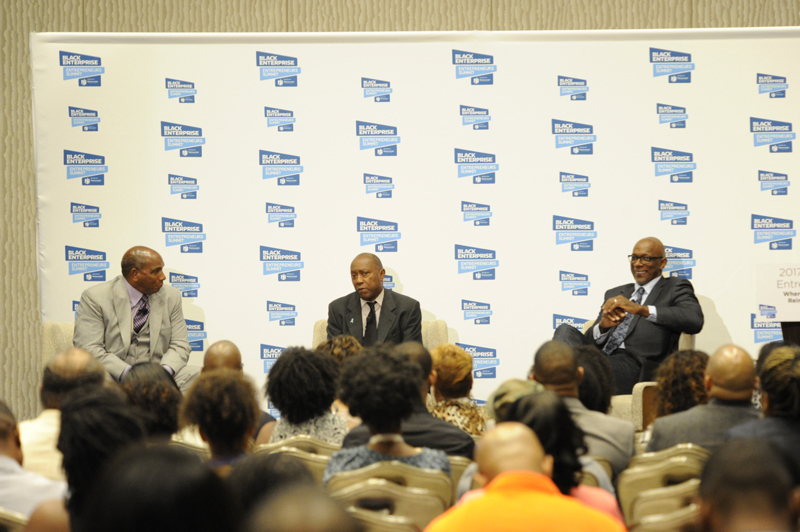 With key insights from none other than Houston mayor Sylvester Turner you got some invaluable insight on seizing on the wealth of opportunities found within the Houston market. Now this is already what a good business conference is made of, a meeting of opportunity and growth and the networking potential that allows you to connect all of the dots. To add some ice cream on the top of what is already shaping up to be an amazing treat in your personal development, Wednesdays kick off mixer was the perfect welcome present. From delicious food including some Houston specialties to fun entertainment to a room full of eager entrepreneurs the summit was kicked off with a bang. As I joined in on the fun in the lip syncing contest I was reminded of something that stayed with me the entire conference, in the world of business learning to enjoy yourself draws others to you and in a game you have to play to win you need all the help you can rising to the top. Staying on a path of personal development when you are striving to reach your goals is not optional, it’s a must. Every day challenges pop up and can quickly wear you down if you are not putting the energy into building up your reservoir so you can quickly access the tools, strength and support that you need when you will need to persevere. The Houston Executive Book Club presented me with the perfect opportunity to build up my skill set through the exploration of the book “Think and Grow Rich” by Napoleon Hill. I originally heard of this book from a friend and I have never seen someone so excited to explore a book when he mentioned it. 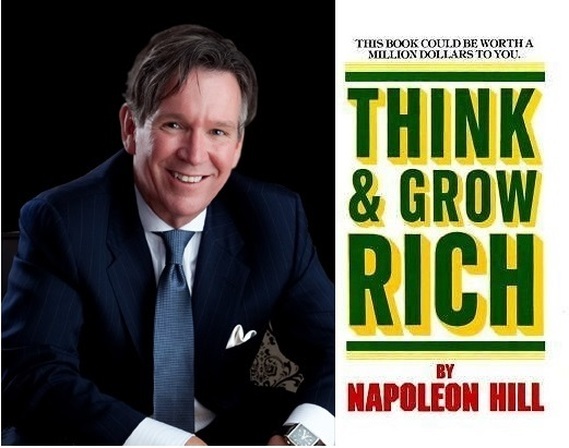 He is not alone in his excitement as “Think and Grow Rich” is one of the most success books on personal development and success as it roadmaps the keys to success from some of the most successful business men and women of all time. Although reading the book is part of the journey, I find the real benefit in the Executive Book Club Series the crew and captain that I am journeying with. As I quickly learned in the book club series the leader, Peter Remington, has built a legacy of business and entrepreneurship in previous businesses and as the Chief Possibility Officer at Prepare4More and Publisher for Modern Luxury Magazine. 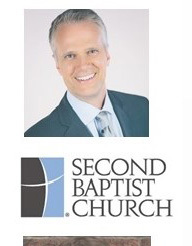 Peter is passionate in his desire to share the tips he has used himself with others to find and fulfill their purpose. Having a teacher who practices what he preaches really gives you the inspiration to know you can tackle and defeat the roadblocks that stand in your way to your personal success. The expertise in leading the group is unmistakable as he candidly share his morning routine in preparing to face each day. His resolve to write down his intentions, what he is grateful for, how he would like the world to see him and what he wants to create every morning showed how rooted he was in making his dreams come true and inspiring other to do the same. Just that quickly I was impressed and armed with a new tool in my own personal journey towards my dreams. The importance of a great leader is matched only by the importance of a crew to go on the journey with. In introductions it was amazing how many similarities I had in a room full of strangers. Even without a common place in life or family life we all came in with an open mind and a goal of stepping to a level we had not reached by ourselves. Finding a group of like-minded individuals who are ready and willing to learn new things and share their own experiences is invaluable and I am thrilled to see how I grown in this six week journey. Robert Del Grande, Owner RDG + Bar Annie. “It’s rare to see something no one else has seen, but you can still think what no one else has thought”. As a successful restaurateur Robert Del Grande has turned his passion for cooking into a Houston foodie obsession. In heading the business side of a restaurant and the creative side of cooking Robert has learned the art of balance. In balancing his likes and dislikes of running a business and following his passion, he can brace himself for the work and challenges that are always waiting around the corner while not getting so lost on the creative side he does love that his business falls flat. The desire to do what you love and the desire to own a business are not always the same. 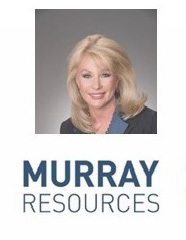 Marsha Murray became a business owner out of necessity, armed with her dream of delivering a service with a fairness and excellence she had not experienced before. Despite her jolt into being a business owner, Marsha was able to envision what she wanted to create. 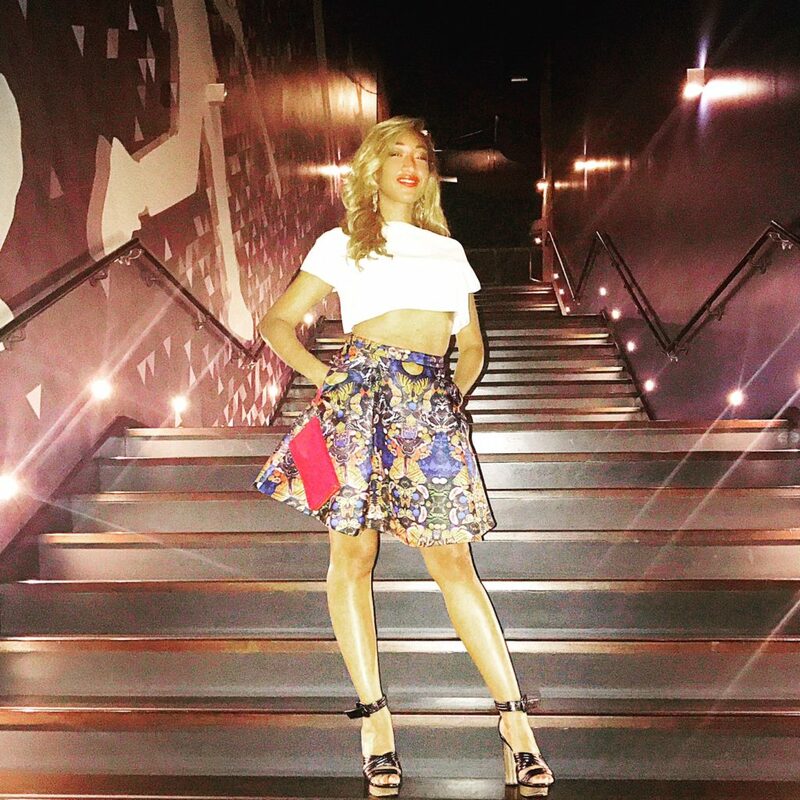 By staying true and holding tight to what she envisioned she was able to build on this dream step by step. In the world of business, change is continuous. 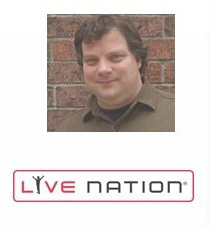 In his marketing role with Live Nation Brian Birr has mastered the necessity to looking for change and being prepared to be reactive when you see change coming. 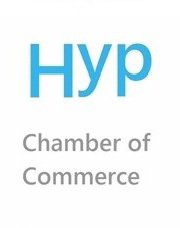 Being open to the markets and trends in a local area assist businesses in knowing when and where there marketing efforts will have the biggest impact on their desired market and is an essential part of business longevity. Angela Putnam career path defines the spirit of opportunity. An early career shift from oil and gas, into banking showcased the power of being receptive to knowledge and the opportunities that come from the preparation that is done when no one else is watching. 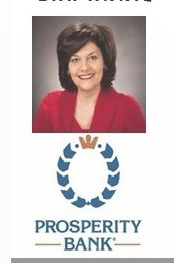 By being eager to learn and master the skills in her banking career, Angela Putnam was prepared and in place when opportunity arose, even without a specific plan for growth in mind. In taking on the challenge of building a football team from the ground up Jamey Rootes has encountered the full spectrum of creating and maintaining a brand. Branding has to be a careful balance of appealing to a market base while remaining true to a vision for a brand. Jamey Rootes branding success is rooted in making a brand both likeable and trustworthy. Being keeping a brand consistent you prevent trust from eroding with your market base and build long term relationships. 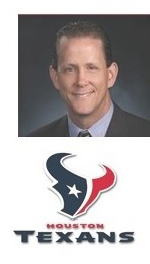 By encouraging freedom within the boundaries of a consistent brand vision and avoiding venturing out of these established boundaries Jamey Rootes has seen the brand for the Texans expand while staying rooted in its seeds of growth. A work place environment that balances fun and work sounds more like a tech firm than a blinds company. 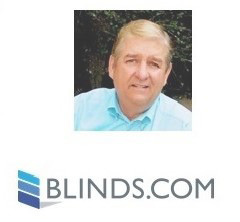 Blinds.com, however, is not your typical company and just a quick conversation with Stephen Riddell showcases how such an innovative company operates. For Blinds.com it begins with philosophy that has become a living component of their culture as opposed to just a message written on the wall. By investing in people’s skills, employees are able to reach higher with the support and encouragement of their co-workers behind them. This type of support leads to experimentation without fear of failure that sparks inspiration and innovation at Blinds.com. Why do I want them to know it (what is your passion behind it)? Why do I want them to do it? How do I want them to feel? These lessons are just a few I gained from this powerful event. An opportunity you have to meet with mentors and peers intimately is a prime chance to really learn something new and unexpected connections that can shape your future.